Quality maternity care is one of the most important things to consider when choosing a health plan for your company. It’s easy to see why things like timely prenatal care, lower C-section rates, and higher breastfeeding rates matter to mothers-to-be — but they matter to businesses, too. After all, it’s not just women who are pregnant or planning to start families relying on your plan’s maternity benefits — consider employees with female dependents and that number grows. So by providing access to quality maternity care, you’re making a positive impact on a large portion of your workforce. 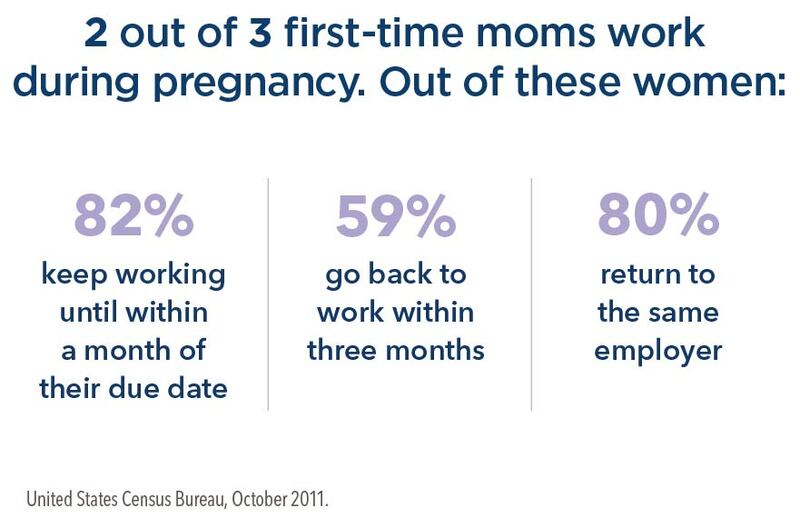 Most women work while they’re pregnant, going on maternity leave later and returning to work sooner than they have in the past. This means that the majority of their pregnancies — and some of their postpartum recovery time — is spent in the workplace. 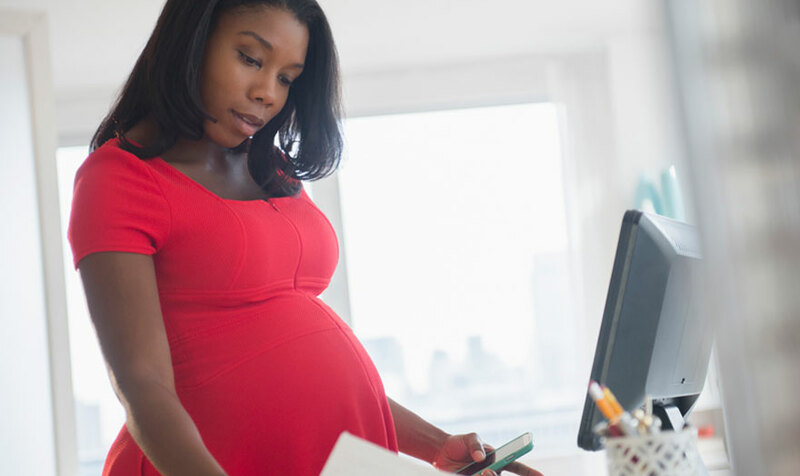 Maternity claims are one of the most common and expensive health care costs for businesses.1 But on top of medical costs, it’s important to consider related issues — like absenteeism and short- and long-term disability — that can come up during or after pregnancy. You can help minimize these costs by helping your employees and their families have healthy pregnancies and healthy babies. Giving birth is a natural process the body was designed to do. On the other hand, cesarean births are abdominal surgeries — they increase recovery time, extend hospital stays, and cost approximately 50% more than vaginal births.4 Since all surgeries carry risks, the least invasive option is always the ideal choice — but there has been an alarming increase in C-section deliveries over the past few decades. Taking steps to lower C-section rates has become an important global health initiative. Researchers at Harvard Medical School and the Stanford University School of Medicine estimate that the ideal rate for births by C-section is around 19% — but the U.S. national average is still 32%.5 At Kaiser Permanente, we only perform C-sections about 25% of the time. Babies who are breastfed have stronger immune systems and lower risk of many common infections. Mothers who breastfeed recover more quickly after delivery, return to their pre-pregnancy weight faster, and have a reduced risk of developing diabetes later on. Despite these compelling reasons to breastfeed, the rate of breastfeeding in the U.S. is only 49%.7 Kaiser Permanente provides ongoing lactation support so more of our members are able to breastfeed successfully. In fact, 73% of babies born at Kaiser Permanente are exclusively breastfed while at the hospital. Maternity care matters even after babies are born. Postpartum depression is a serious problem that affects 1 in 7 new mothers.8 It can begin shortly before or any time after childbirth and affect every aspect of a woman’s life — including her ability to be present and engaged at work. Without treatment, postpartum depression can last for months, even years. At Kaiser Permanente, emotional health is an important component of maternity care. 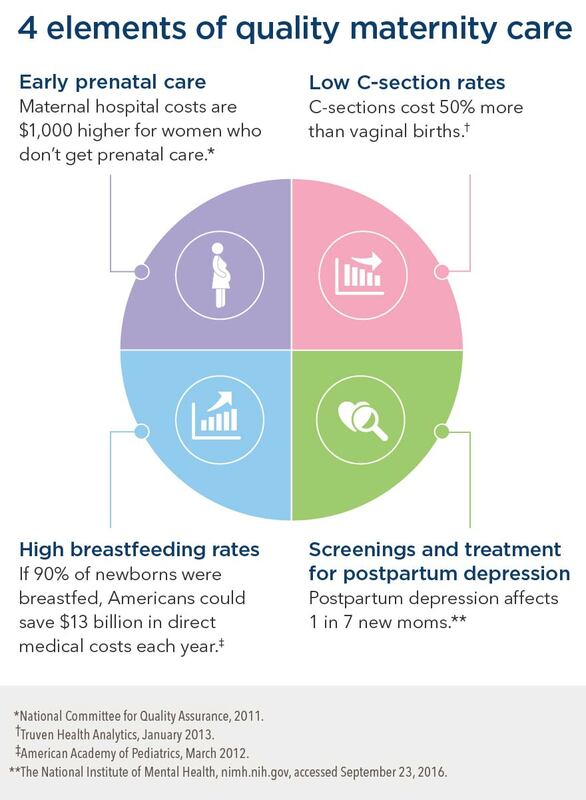 Regular screenings for postpartum depression are part of every woman’s postpartum care plan, so we can connect new moms who are struggling with the care and support they need. When you choose a health plan that offers high-quality maternity care, everyone at your company wins. Learn more about how coordinated maternity care at Kaiser Permanente helps moms and babies thrive. Get an inside look at how we support mothers-to-be at Kaiser Permanente. 1 Sam Stearns and Molly Grimes, “5 Ways Employers Can Optimize the Value of Maternity Care for Employees,” benefitnews.com, April 11, 2016. 2 The State of Health Care Quality 2011: Continuous Improvement and the Expansion of Quality Measurement, National Committee for Quality Assurance. 3 Kaiser Permanente 2016 HEDIS® scores. 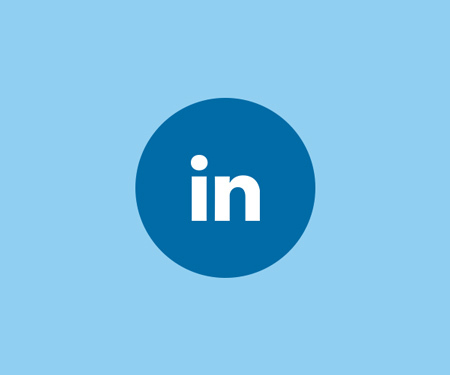 Benchmarks provided by the National Committee for Quality Assurance (NCQA) Quality Compass® and represent all lines of business. Kaiser Permanente combined region scores were provided by the Kaiser Permanente Department of Care and Service Quality. The source for data contained in this publication is Quality Compass 2016 and is used with the permission of NCQA. Quality Compass 2016 includes certain CAHPS® data. Any data display, analysis, interpretation, or conclusion based on these data is solely that of the authors, and NCQA specifically disclaims responsibility for any such display, analysis, interpretation, or conclusion. Quality Compass® and HEDIS® are registered trademarks of NCQA. CAHPS® is a registered trademark of the Agency for Healthcare Research and Quality. 4 The Cost of Having a Baby in the United States, Truven Health Analytics, January 2013. 5 Hope Ricciotti, MD. “C-section Rates: Consider This When Deciding Where to Have Your Baby,” Harvard Health Blog, January 8, 2016; Brady E. Hamilton et al., “Births: Final Data for 2014,” National Vital Statistics Reports, December 23, 2015. 6 Breastfeeding and the Use of Human Milk, Policy Statement, American Academy of Pediatrics, March 2012. 7 America’s Hospitals: Improving Quality and Safety, The Joint Commission, 2015. 8 “Postpartum Depression Facts,” The National Institute of Mental Health, nimh.nih.gov/health/publications/postpartum-depression-facts/index.shtml, accessed September 23, 2016.